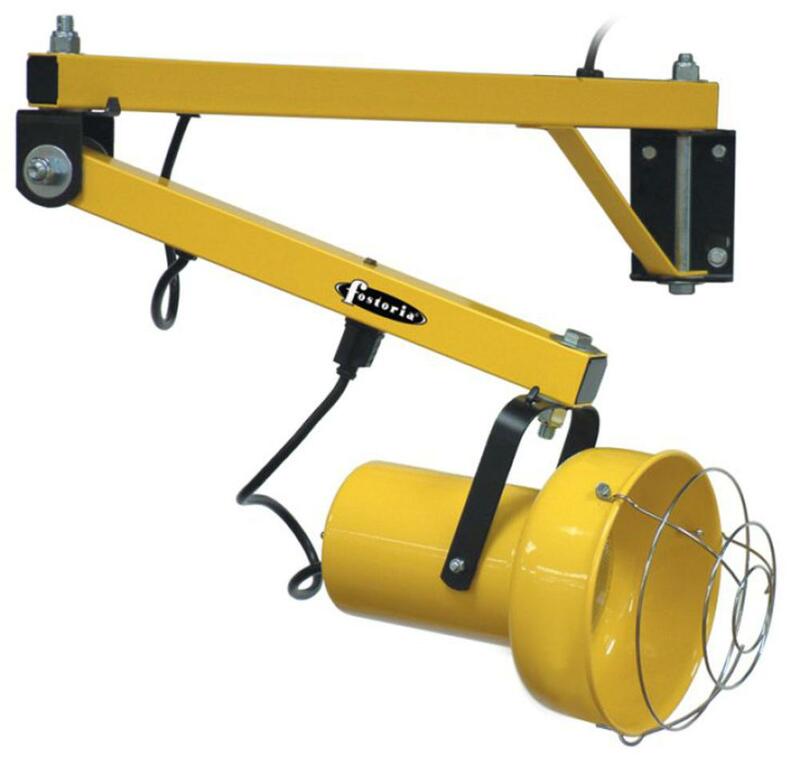 Modular Arm: 1 1/2", 14-gauge, square steel tubing; 60" overall reach. Outer arm adjusts 300 degrees horizontally and 210 degrees vertically. Light head will swivel 300 degrees, all swivel joints use nylon and steel washers for long wear and smooth operation. NOTE: Triple strut (Heavy Duty) design, does not have vertical adjustment capabilities.